Have you ever played a sport? In golf, the followthrough is the most important part of your swing. It guides the ball to the cup. The same is true in every sport and it is equally true in business. Try this experiment. Look to somewhere other than the target the next time you play soccer, football, baseball, etc. The ball will go to where your attention is focused. If you spin out in the snow, the same is also true. If you focus on another car, then you will most likely slide into it. The same is true in business. 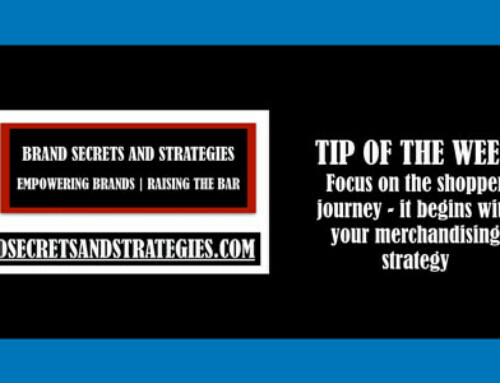 You need to continually focus on the customer journey and how your shoppers buy and use your products. The real selling begins as soon as your products leave your warehouse and it never stops. 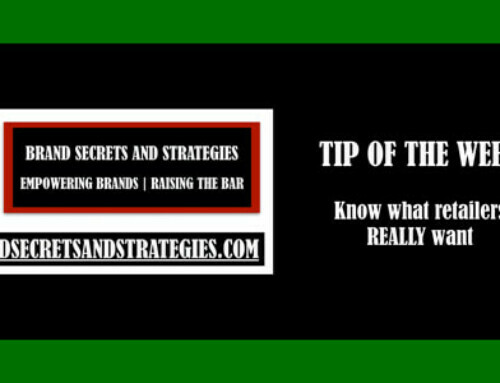 This is the main focus of my free Turnkey Sales Story Strategies course. 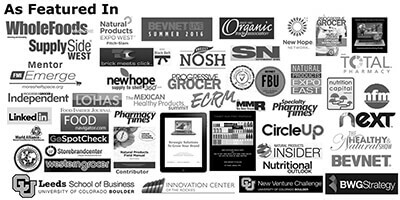 The real selling extends well beyond your production facility. Most brands overlook this – even the big brands. 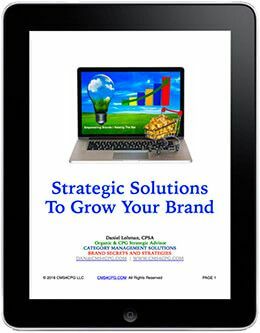 Leveraging these strategies has allowed me to gain a significant competitive advantage throughout my entire career for myself and my clients. It worked for me and it can work for you. Have you ever played the game where you share a story with someone and they share it with someone else and so on? By the time the story comes back around to you it is usually unrecognizable. Think about all the people who touch your product. Are they communicating with the same passion, authenticity, and commitment to sales success as you are? 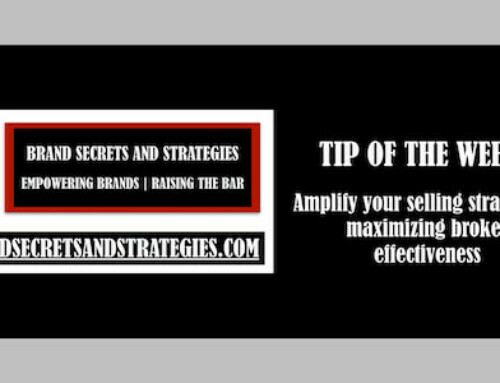 Is your selling strategy reflected in the way they merchandise, promote, and advocate for your brand at each and every customer touch point? If you cannot confidently say yes then there is an opportunity for improvement. 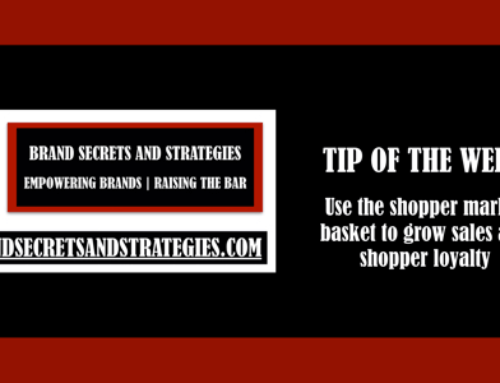 This means that as a shopper, I can easily find your brands wherever I shop. 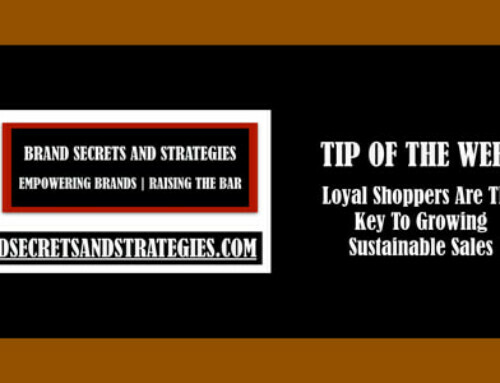 That is it merchandised the same way on every store shelf, it is properly rotated, the label is always facing forward on every package, that it is priced and promoted consistently at every store, that there are never any out-of-stock or inventory issues, that your brand messaging is consistent across every platform including all social media, etc. If you are being completely honest then the answer is no. No brand does this with 100% flawless execution – no brand. This is why this matters. This is why I publish my podcast, my articles, my courses, and why I launched the free mini-course with Tim Forrest: Why Most Brands Fail – The Roadmap To Sales Success. If you have the discipline to commit to doing this better than every brand you compete with, it will help give you a significant competitive advantage.